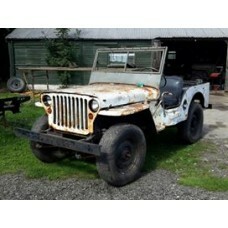 This excellent example is now sold.For more information on Jeeps which are ready for restoration, ma.. 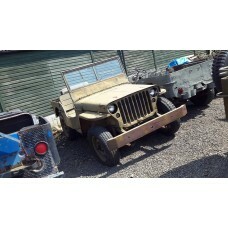 Ever dreamt of owning a restored Ford GPW or Willys MB? 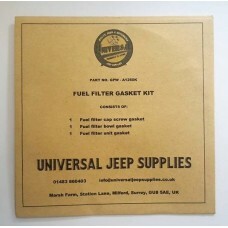 Now you can, with a Jeep fully restored by U.. 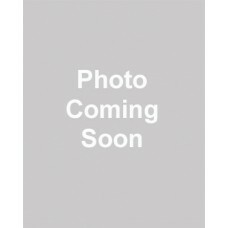 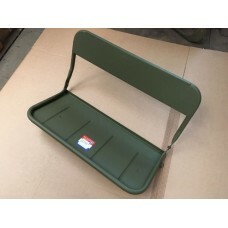 Corner handle Ford GPWF markedWOA2389FIf you would like to know more about this item and if it fits ..
Ford GPW fan belt A1495FPlease see Willys MB version tooFor Willys MB, Ford GPW, Hotchkiss M201 CJ2A..
Ford GPW side handle WOA2390If you would like to know more about this item and if it fits your Jeep,..
GPW 18666 A1198 Short Flexible Oil Line to Inlet Filter.. 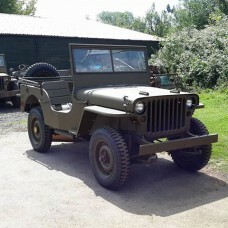 The essential companion when owning a Willys MB or Ford GPW, this manual has been reprinted in paper..
NOW SOLD - MORE LIKE THIS AVAILABLE SOON - CALL FOR WAITING LIST 01483 860403 Starts and drives with.. 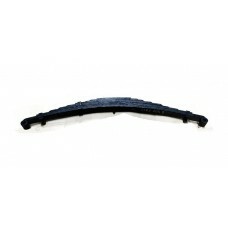 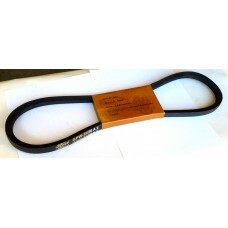 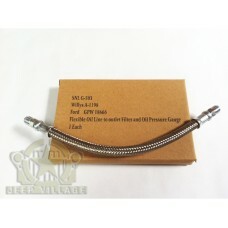 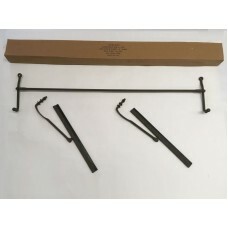 This is for Willys but also fits Ford GPWMade in France, premium quality.F marked.If you would like .. 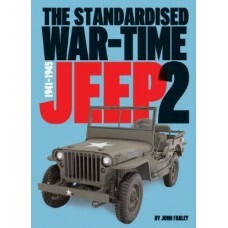 The Standardised War-Time Jeep 2 is the ultimate comprehensive reference book charting the developme..